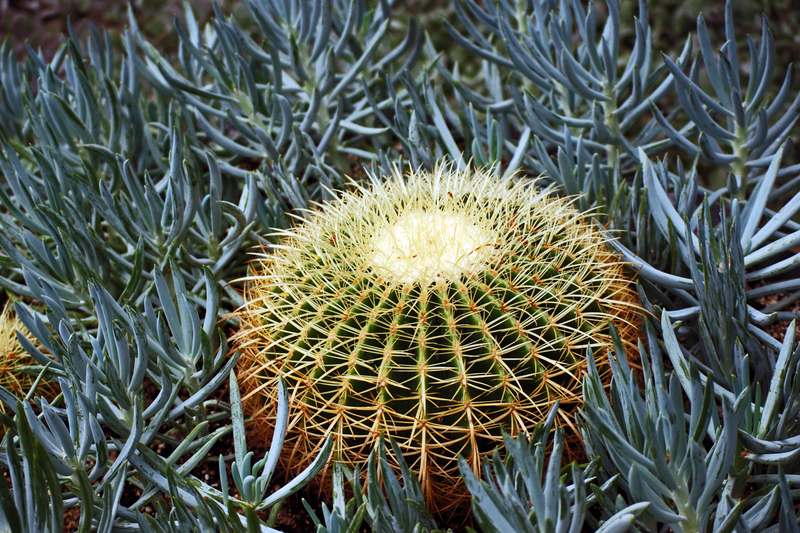 Echinocactus grusonii (Golden Barrel Cactus) is a species of plant in the family cacti. It is listed as endangered by IUCN. Definition: An igneous rock that results from magma reaching the surface either as lava or fragmental ejecta.